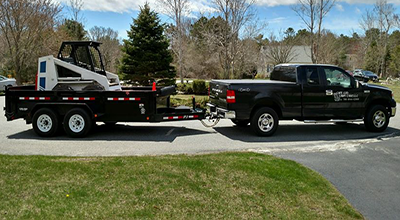 Since 2004, we have been an established full service landscaping company with offices in Falmouth and Mashpee serving all of Cape Cod. We specialize in lawn care, landscape maintenance, landscape design and construction, irrigation, and tree care. We also have a full service property management division. One call does it all. We offer a variety of services that are specific to the coastal Cape Cod area. Our team selects the best soil, trees, shrubs, plants, and flowers that are all proven to endure the Cape’s four seasons of erratic weather. We then take these offerings and tailor a custom design to fit your property. We also take into consideration size at maturity, color, shade versus/sun, and water requirements. 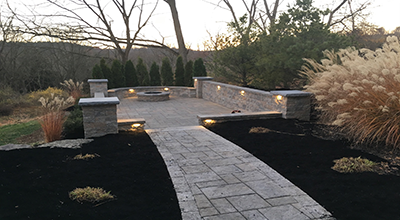 Let us design your landscape properly the first time. We will take care of all your lawn care and landscaping needs. 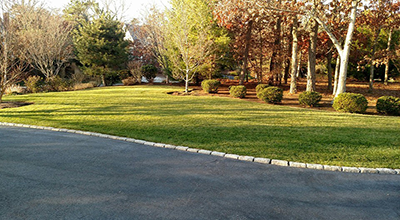 Contact us today to talk about our Cape Cod lawn care and landscaping maintenance plans for your home or business. There’s no need to worry about the upkeep, that’s why we’re here! Cape Cod Lawn Care’s On-Demand Mowing program stands out as the only service of its kind available in the Cape Cod area. Regardless of whether you are a home owner, business owner, or facilities manager, On-Demand Mowing is available 24/7 to work for you. What’s On-Demand Mowing? On-Demand Mowing is the perfect simple landscaping program for anyone searching for lawn mowing and trimming service on an occasional basis.